Description: It's only been a few months. 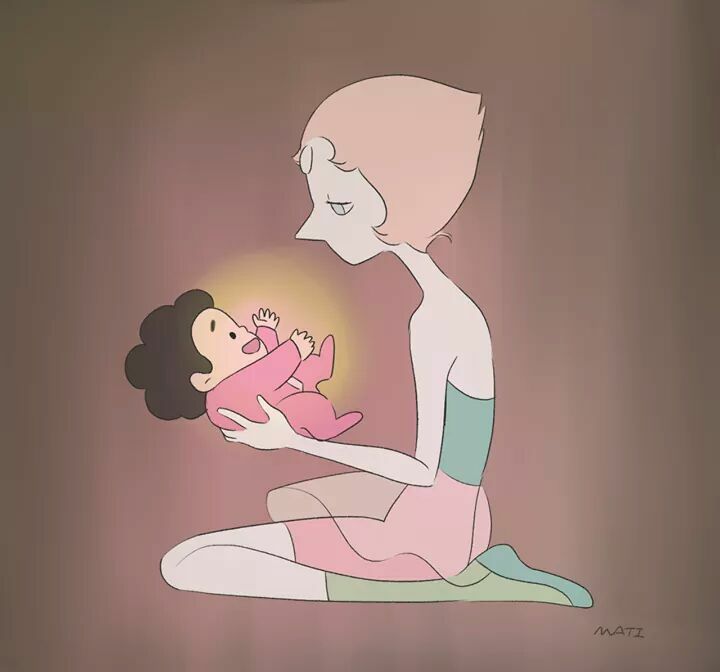 Pearl avoids Greg, avoids his child, avoids anything involving Rose's passing. Until Greg comes to the Temple to ask her to babysit Steven, and then she can avoid no longer. It isn't easy, but a little help goes a long way. Fan Theory: A New Diamond Base? Fan Theory: Where Did Stevonnie's Ship Come From? Fan Theory: Stevonnie at a Diamond Base?